SPORTY CLEAN FIRE RED!!! GREAT MPG!!! 2012 KIA FORTE EX!!! FIRE RED SPORTY. KIA QUALITY, DEPENDABILITY AND PERFORMANCE!!! EXTRA CLEAN. 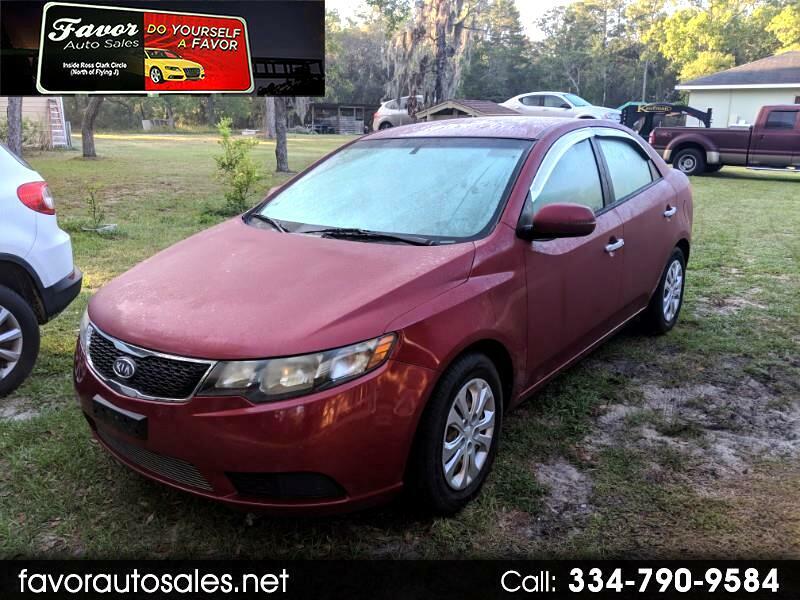 DON'T SPEND MORE ON AN OLDER HIGHER MILAGE FORTE WHEN YOU CAN DRIVE THIS AWESOME 2012 KIA FORTE EX !! YOU WILL FALL IN LOVE WITH THIS AWESOME CAR!!! COME DRIVE THIS BABY HOME TODAY! COME SEE US AT OUR NEW LOCATION 1147 SOUTH OATES ST.